Emily joined pH+ in 2018 after completing her Bachelor in Communication Design at RMIT University (Melbourne). She is the first point of contact for visitors to pH+ and works closely with the Practice Manager to ensure the smooth running of the studio. Emily’s experience extends across Production Coordination, Graphic Design and Visual Merchandising. 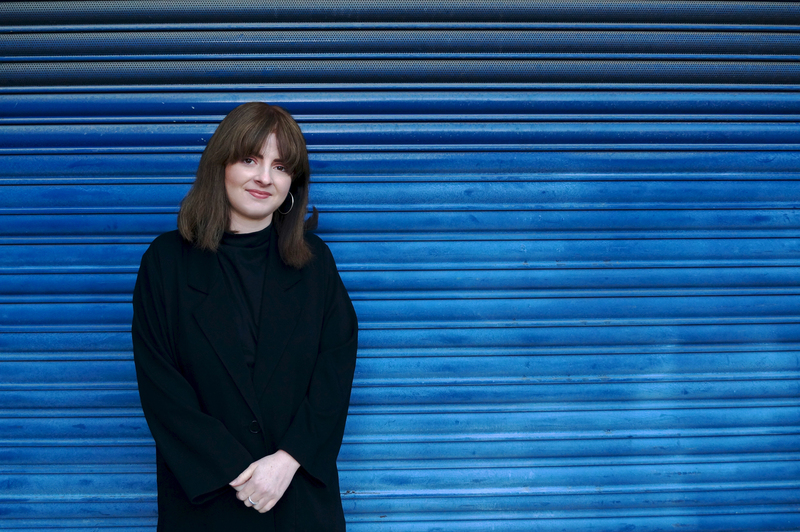 Working across a broad range of creative positions has given Emily a diverse skill set that she incorporates in her role as Studio Administrator. Outside pH+, Emily focuses on her Typographic practice and love for Art. She is often found visiting one of London’s abundance of galleries on the weekend.